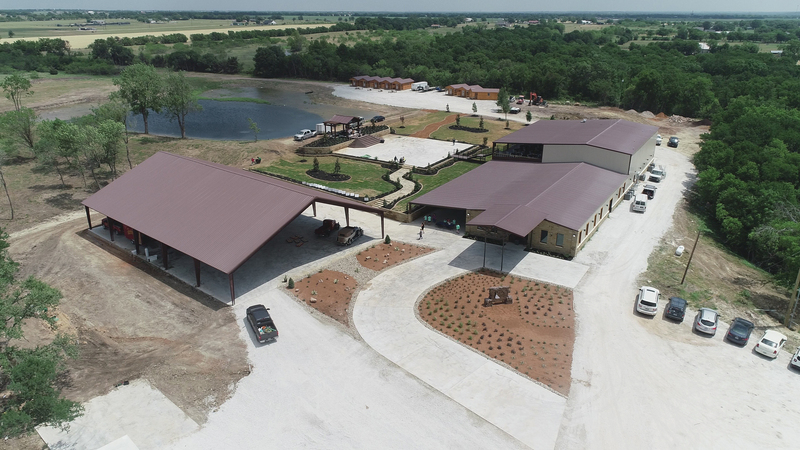 When Knoxville Ranch owners, Butch and Robin Mogavero bought 50 acres of wooded land north of Waco they had no idea that they’d be putting together one of the biggest wedding venues in Texas. They started with some artist renderings of a quaint destination with a few cabins, some exotic deer and a small reception hall. But, as they began to dream about the venue it grew in size and capacity. Now the venue boasts 30,000-square-feet under roof, 11 cabins currently with 4 more to come and a host of other amenities. 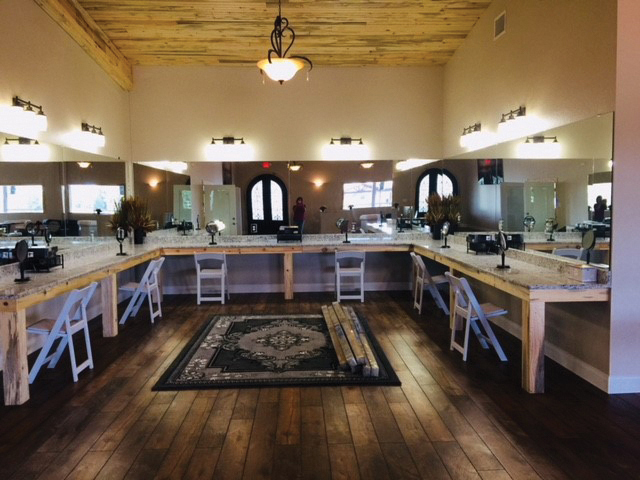 Knoxville Ranch, named for the owners’ grandson Knox, has a 2,500-square-foot bridal suite that contains a complete makeup station with mirrors, lighting, blow dryers, flat irons and everything a bridal party would need to prepare for the big day. And if the bridesmaids need a place to stay the night before the wedding, the venue has four luxury bedrooms on the first floor with two bathrooms, a laundry room and a shower across the hall. But the amenities aren’t just for the ladies. There’s also a 2,000-square-foot “man cave” for the groom and his men that includes pool tables, shuffle board, juke boxes and a bar. And both rooms flow into a 3,000-square-foot VIP deck that also overlooks the venue. Downstairs, the venue has a 5,000-square-foot ballroom that is decorated with dozens of sparkling chandeliers and a rare imported wood. 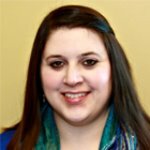 A full prep room is adjacent to the large reception area and includes a full, commercial kitchen with fryers, warmers, and a 1,000 pound-a-day nugget ice machine. And if your dreaming of an outdoor reception, Knoxville Ranch can accommodate guests in their 11,000-square-foot pavilion adjacent to the property’s fishing pond and customizable outdoor lighting. 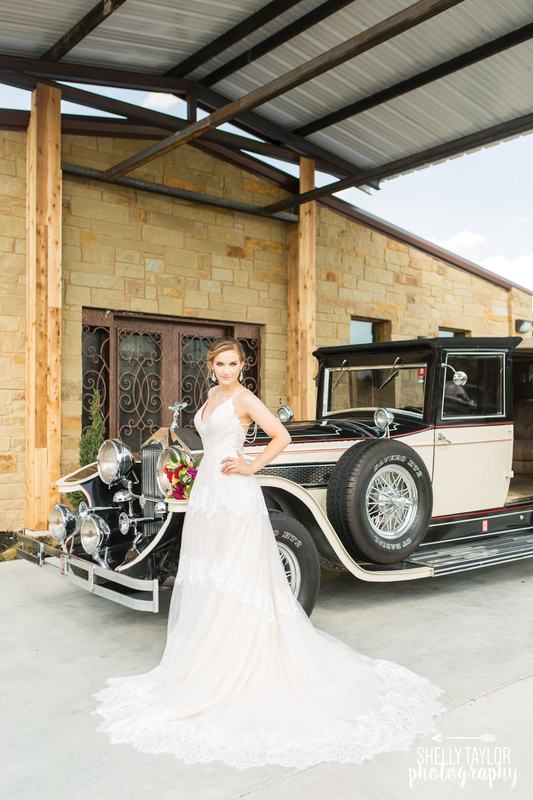 The venue also offers brides and grooms the chance to ride away from their wedding in style in one of three antique cars—a 1925, fully-restored Rolls Royce, a 1953 Bentley, or a 1946 Dodge Powerwagon. For more information about how Knoxville Ranch can make your wedding day memorable, visit www.knoxvilleranch.com.